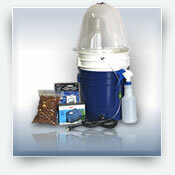 Great tool for keeping fresh air exchange in any grow chamber. 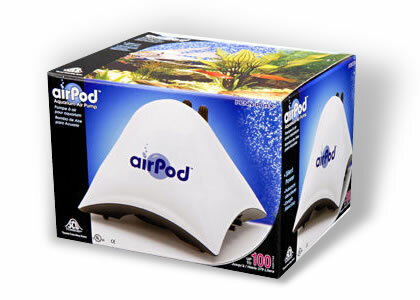 The airPod Aquarium Air Pump is stylish, quiet and dependable. 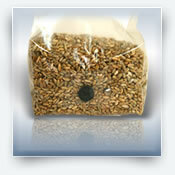 For use in up to a 20 gallon tank or growing chamber. 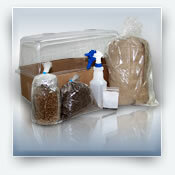 airPod air pumps are a reliable source of fresh air for your mushroom kit or growing environment.